MetroGnome is a rhythm game that runs on your favorite music! MetroGnome is a rhythm game that runs on the music you’ve downloaded. Select any song from your device, and MetroGnome will create a custom rhythm based on that music’s audio data. Select your favorite song, choose your difficulty, and rock out to your favorite tunes anywhere! 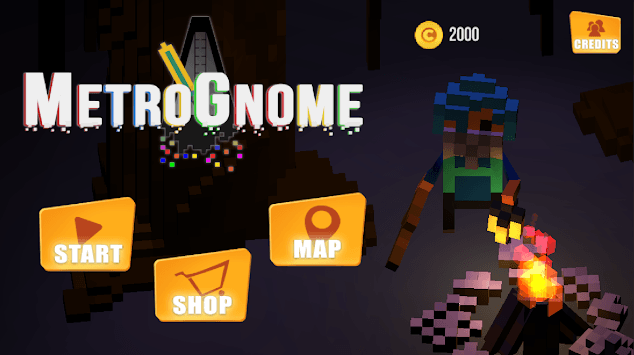 Play as a Gnome exploring the crumbling remnants of a once vibrant world, and use music to rediscover the colors of three unique locations: the Metro, the Glacier, and the Spooky Forest! Earn coins at the end of each song, and use them to buy different skins for your head and hands! 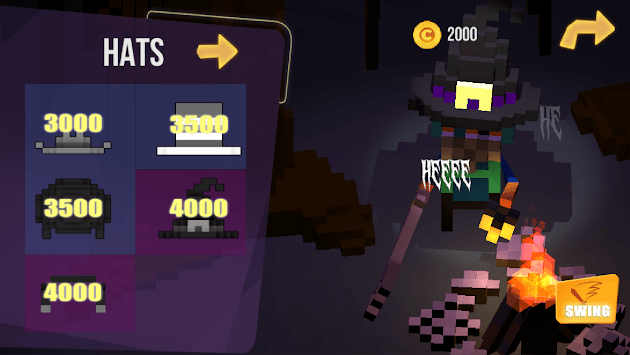 Ice cream bars, football helmets, top hats, headphones, and light swords are all yours to unlock. 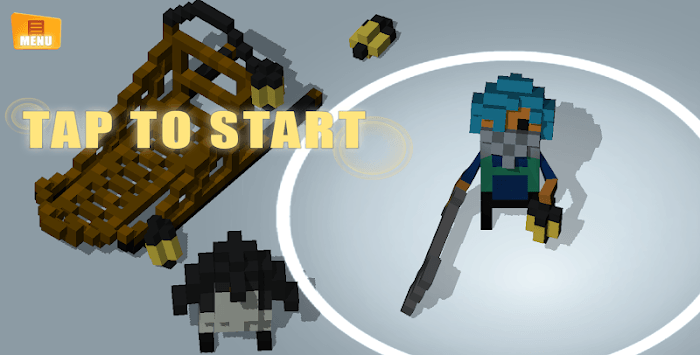 MetroGnome is a two-button game meant to be played horizontally.